An antioxidant powerhouse, vitamin C tends to break down easily when exposed to light and air. 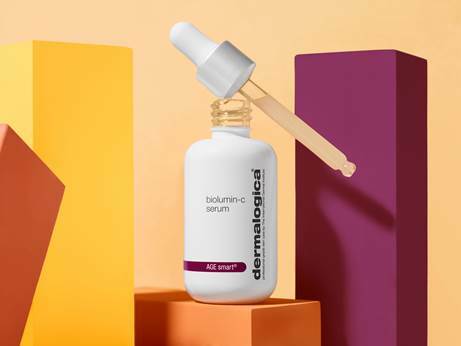 However, Dermalogica’s BioLumin-C Serum formula is fortified with the ultra stable form of Vitamin C, aminopropyl ascorbyl phosphate, which not only improves the skin’s natural defence system but also fights against environmental aggressors and oxidative stress. Goodbye, fine lines and hyperpigmentation. Truly the answer to today’s skin concerns, this vial of serum is proven to brighten skin complexion, when used in the morning and at night. Keep your skin free from oxidative stress with a dropper full, and watch as it absorbs effortlessly into your face and neck. Luminous skin is just a drop away. This citrusy serum is also formulated with gentle exfoliating ingredients such as lactic acid that will help reveal brighter skin, and chia seed oil to keep skin hydrated at all times. 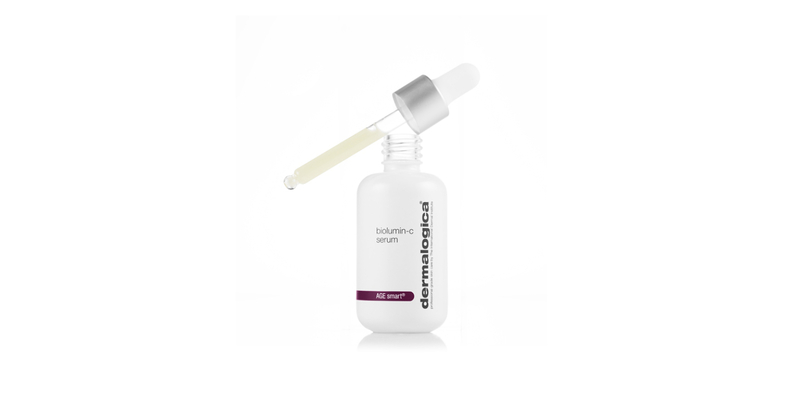 With its light zesty scent, this serum invigorates the senses while working as a great pick-me-up. Curious to see your improved skin texture ahead of time? Visit www.biolumincmirror.com for a little sneak peek. Available in all authorized Dermalogica skin care centres by Esthetics International Group Berhad. An essay on the interpretation of Ivan Lam’s latest work that was exhibited at Wei Ling Gallery.